After the battlefields, devout Longstreet fans often journey Old Pete’s adopted hometown, Gainesville, to visit the gravesite and "commune" with his spirit. As the photographs below indicate, one recent visitor learned much more. 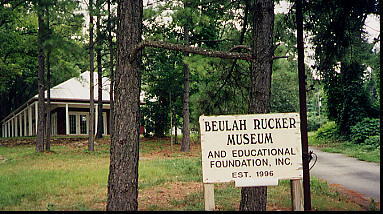 SOJOURN FOR TRUTH – Formed to honor a celebrated black educator (Beulah Rucker), this foundation gained tax-exempt status in May 1995. Several months later the Longstreet Society (LS) applied for similar status, but failed to disclose details of interlocking directorates/other links with BR. HONEST HISTORIC PRESERVATION? – Local businessmen initially pooled funds to purchase this one-story structure next to the site of the Piedmont Hotel operated by Longstreet (1875-1904). 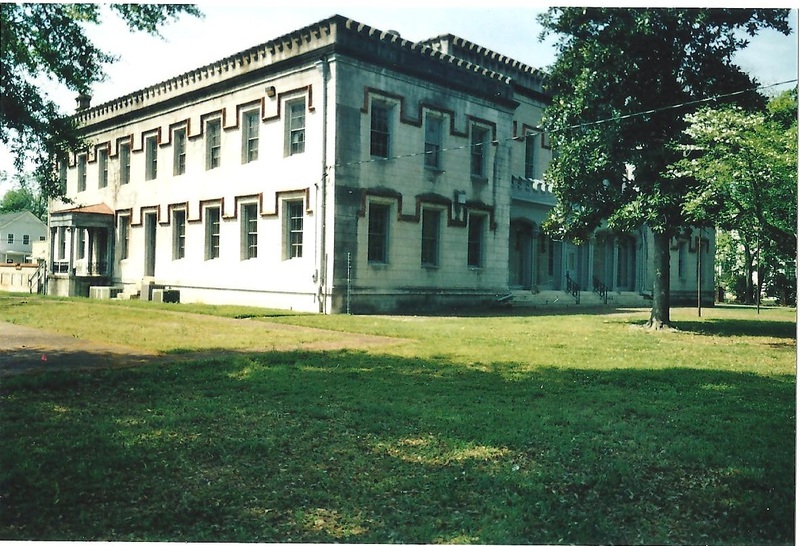 The questionable "discovery" of this blighted property as part of the original structure was quickly presented as "historic preservation" and entwined with BR aims to obtain favorable tax status in early 1996. The project has experienced difficulty with a high turnover of treasurers. 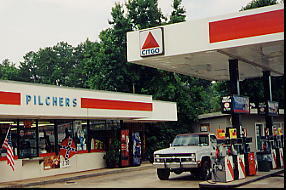 PIT STOP – Longstreet Society (LS) president Richard Pilcher operates this convenience store on the outskirts of Gainesville, an important agribusiness center in northeast Georgia. 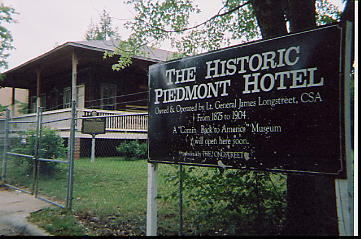 Memorabilia and papers from Old Pete’s later years can be seen at the Georgia Mountain Museum (311 Green Street), but LS offices are hard to find. Enlist in the campaign to restore Longstreet's honor!